Sixteen-year-old Unax travels through time to find out what is happening both to him and to the knight who has been pursuing him in so many battles for a number of years. Through his fight against the forces of evil he eventually understands and accepts himself. Francisco Javier Baines Garatea nació en Pamplona (Navarra, 1982). 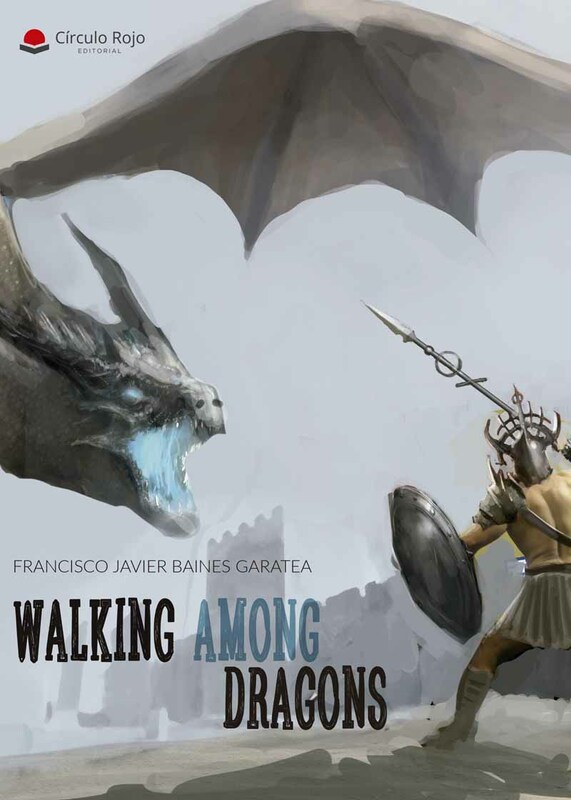 Su primera novela, Entre dragones anda el juego, es una autobiografía que recoge desde que le diagnosticasen una enfermedad mental en 2003, hasta la actualidad. Se ha basado íntegramente en vivencias propias.